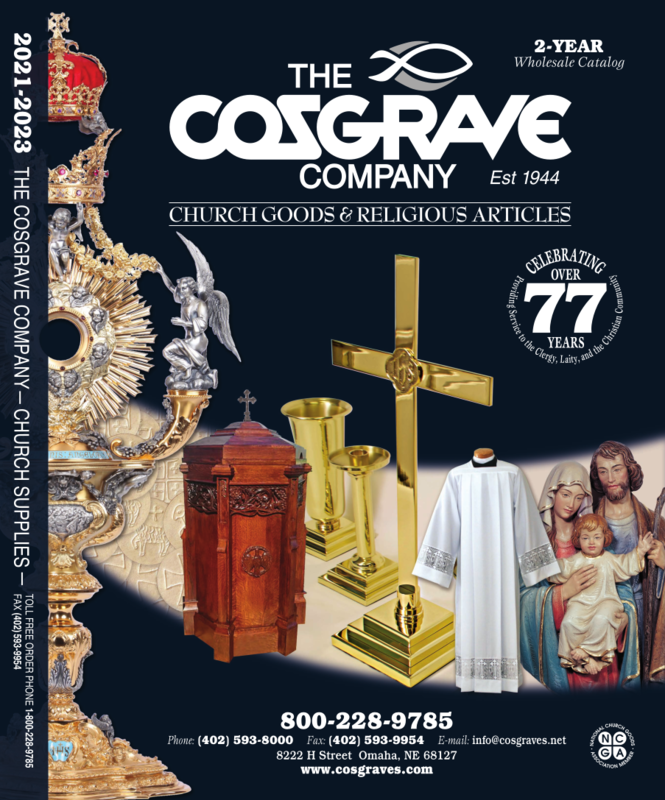 The Cosgrave Company offers the best selection of items for use in your church available online. 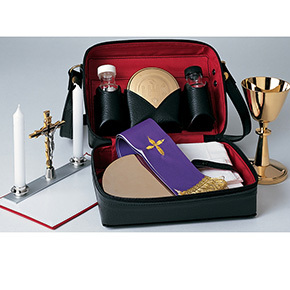 We select our church goods, religious articles and gifts using the highest standards for quality and craftsmanship available at the best price. This is our BRAND NEW website! We will be adding new products daily, so please be sure to check back with us regularly. Please click on our full Wholesale Catalog for more products to choose from. If you don't see what you are looking for please contact us TOLL FREE 800-228-9785 or info@cosgraves.net.